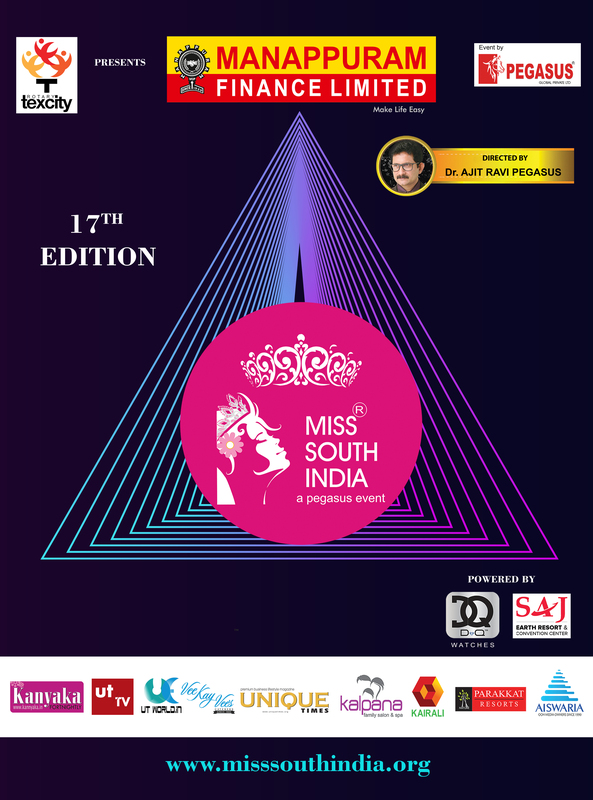 Miss South India – A Pageant to discover the freedom of expression and talent for the women of India (South). 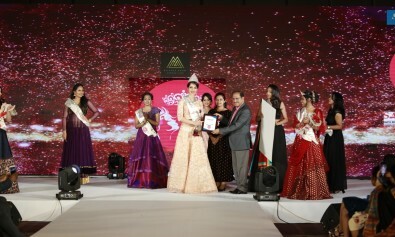 Manappuram Miss South India 2019, held at Le Meridian Hotel, Coimbatore. An event by Pegasus and conceived by Dr. Ajit Ravi Pegasus. Miss South India 2019 presented by Manappuram Finance Ltd Powered by DQ Watches, SAJ Earth Resorts, UT World.in, Josco Jewellers. An event by Pegasus Global Pvt. Ltd. and directed by Dr Ajit Ravi Pegasus. Miss South India 2019 presented by Manappuram Finance Ltd Powered by DQ Watches, SAJ Earth Resorts, UT World.in, Josco Jewellers. An event by Pegasus Global Pvt Ltd and directed by Dr Ajit Ravi Pegasus. Miss South India 2019 presented by Manappuram Finance Ltd Powered by DQ Watches, SAJ Earth Resorts, UT World.in, Josco Jewellers . An event by Pegasus Global Pvt Ltd and directed by Dr Ajit Ravi Pegasus. Miss South India 2019 presented by Manappuram Finance Ltd Powered by DQ Watches, SAJ Earth Resorts, UT World.in, Josco Jewellers . An event by Pegasus Global Pvt. Ltd. and directed by Dr Ajit Ravi Pegasus. Miss South India 2019 presented by Manappuram Finance Ltd Powered by DQ Watches, SAJ Earth Resorts, UT World.in, Josco Jewellers. An event by Pegasus Global Pvt. Ltd. and directed by Dr. Ajit Ravi Pegasus. Miss South India 2019 presented by Manappuram Finance Ltd., Powered by DQ Watches, SAJ Earth Resorts, UT World.in, Josco Jewellers. An event by Pegasus Global Pvt. 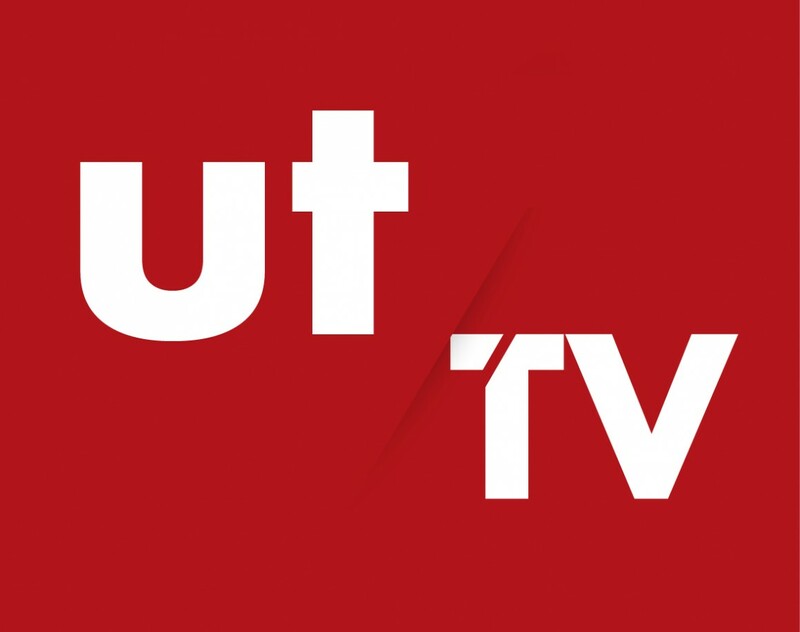 Ltd. and directed by Dr. Ajit Ravi Pegasus.